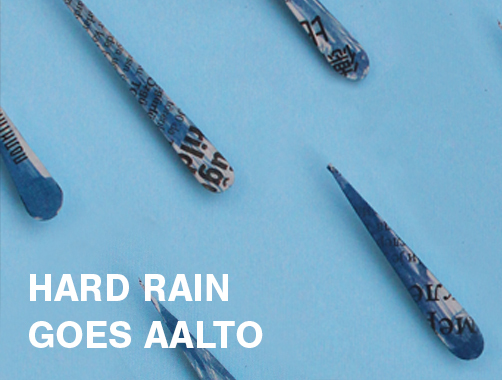 Hard Rain goes Aalto includes: a one day seminar, a one day discussion series, and two art exhibitions showcasing the work and thinking of Aalto University students, researchers and guests. Where> Sampo Hall, Learning Center Beta, Node Gallery. 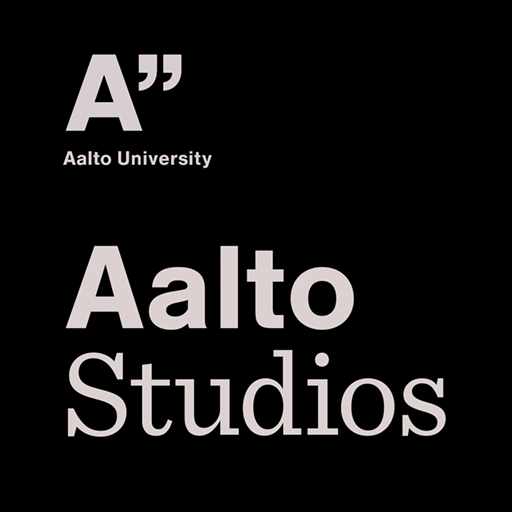 Hard Rain goes Aalto is part of the global Hard Rain Project.